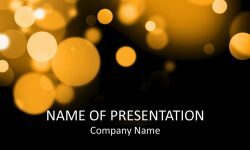 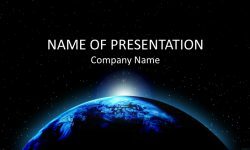 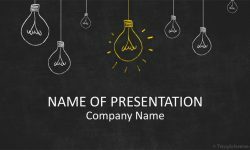 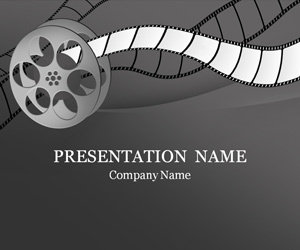 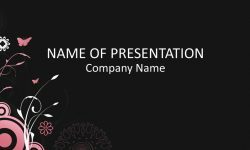 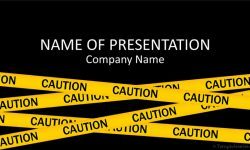 Support your message with this movie PowerPoint template. 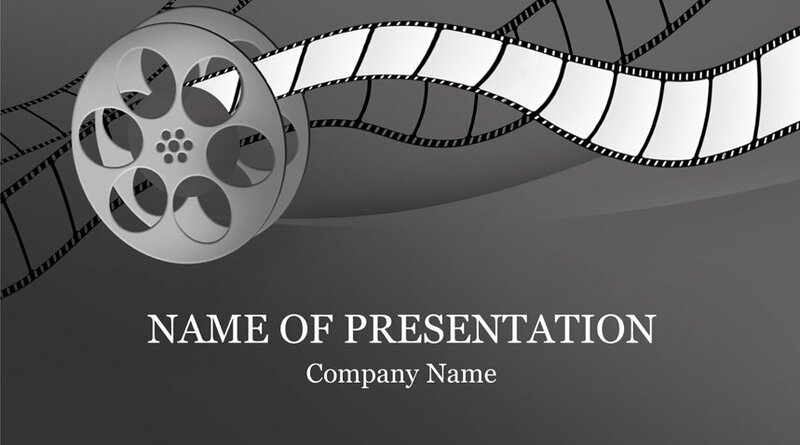 The title slide features a simple cinema illustration with a film-strip and bobbin on a gradient dark background. 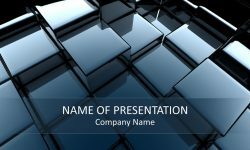 Use this template for presentations on cinema production, movies, camera film, cinematography, etc.